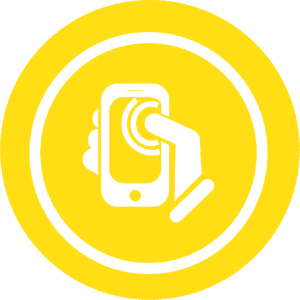 Resources designed for Parents, Teachers and Creative Kids! Hi! 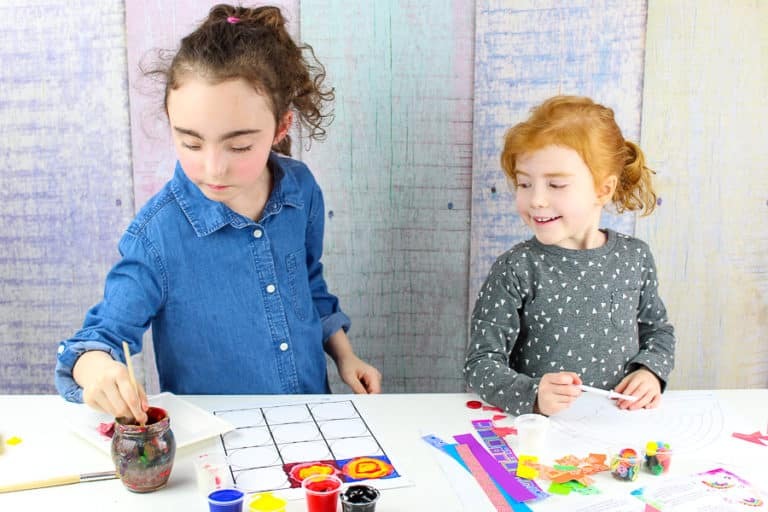 Welcome to Arty Crafty Kids! 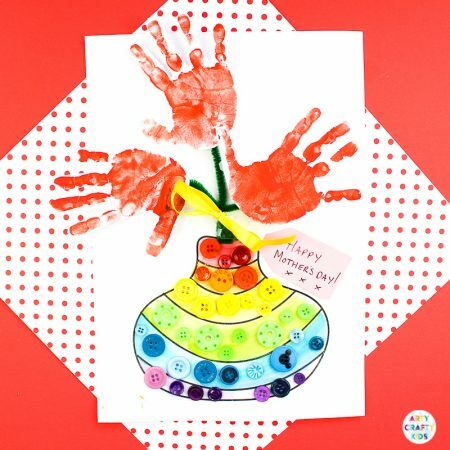 We have tons of ideas and inspiration for art and craft projects in our DIY Art & Craft Ideas pages. 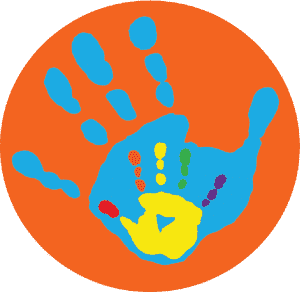 If you would like your kids at home or in the classroom to join in, and to save you time, you can access our full library of templates in our Members Area! 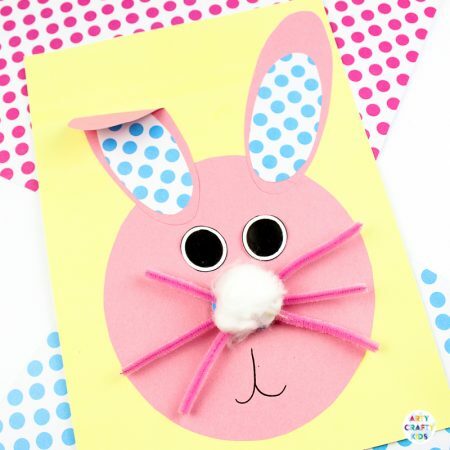 Easy, no prep templates to print and create. 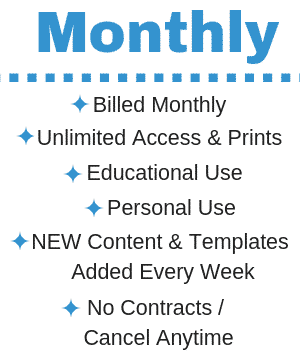 Monthly and Annual Plans available, Art & Craft Templates, Activity Booklets, Coloring Pages, and more! 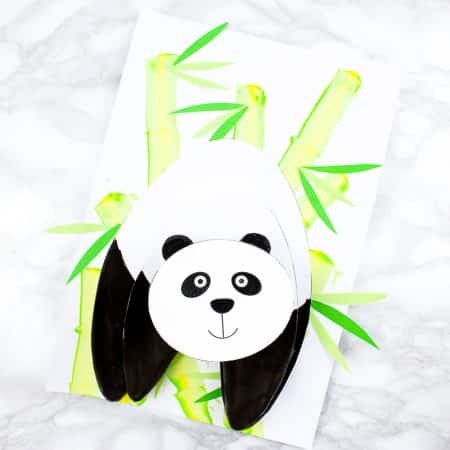 Kids have fun creating, playing and completing the activities and crafts! Counting, shape recognition, colours, pattern matching and Fine Motor Skills! 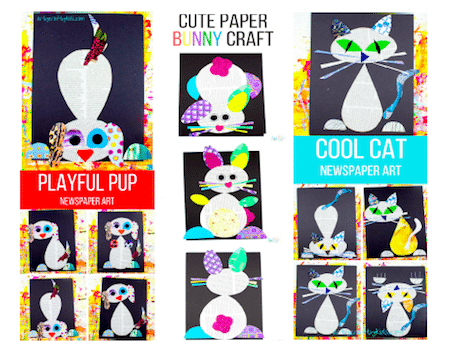 Gain exclusive access to our FULL LIBRARY of Art & Craft based templates and resources! 3. 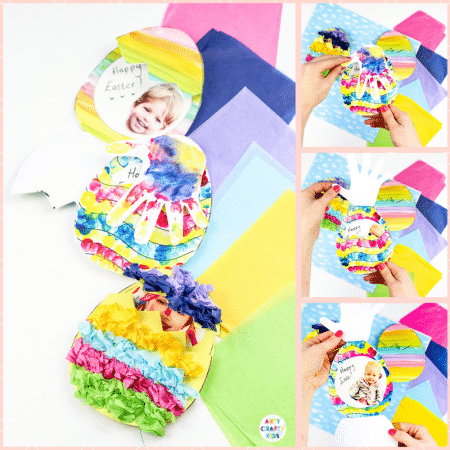 Have Fun Get Crafty! SAVE 35% WITH ANNUAL MEMBERSHIP! 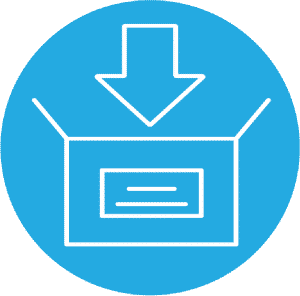 Sign-up Here to Download Your FREE Copy! 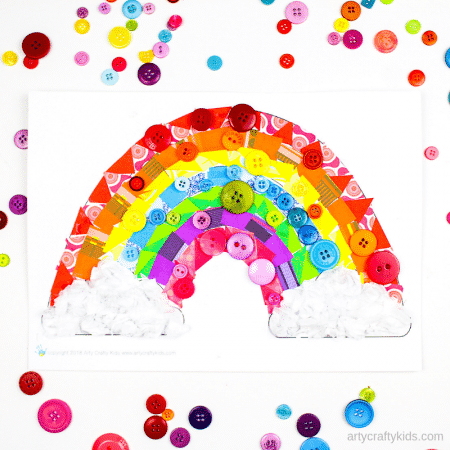 We’ll also keep you posted on our new Art & Craft Projects & Printables! 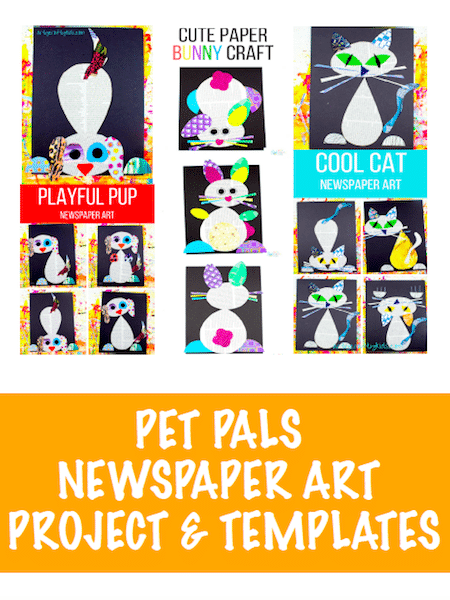 Pet Pals Newspaper Art Project & Template Book has three of our popular crafts, Cool Cat, Playful Pup and Happy Hoppy Bunny! 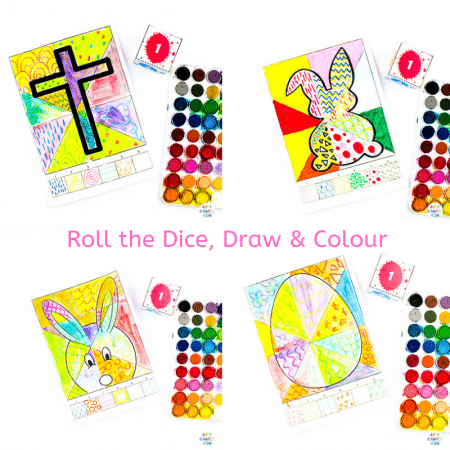 All beautifully presented, with templates, for your Arty Crafty Kids to play along!